Do you see a dentist regularly or do you only visit them when you are in pain? Do you start to feel sensitivity in teeth? Do you have a dental problem you are looking for a solution? For a limited time only, at Lara Village Dental, we offer no-gap check-up, xrays, intra-oral photos, dental scale and clean, and preventive fluoride varnishes for all new patients with private health insurance. And it’s only $149 if you don’t have any dental insurance. Our dentists believe in prevention and early interventions. Our goal is to help you and your family to maintain healthy teeth for life. For people with private dental health insurance, we offer NO-GAP check up, x rays, intra-oral photos,dental scale and clean, and preventative fluoride varnishes for all new patients with private health insurance. In order for us to help you maintain the health of your teeth and gum, we recommend check-up and clean every 6month. 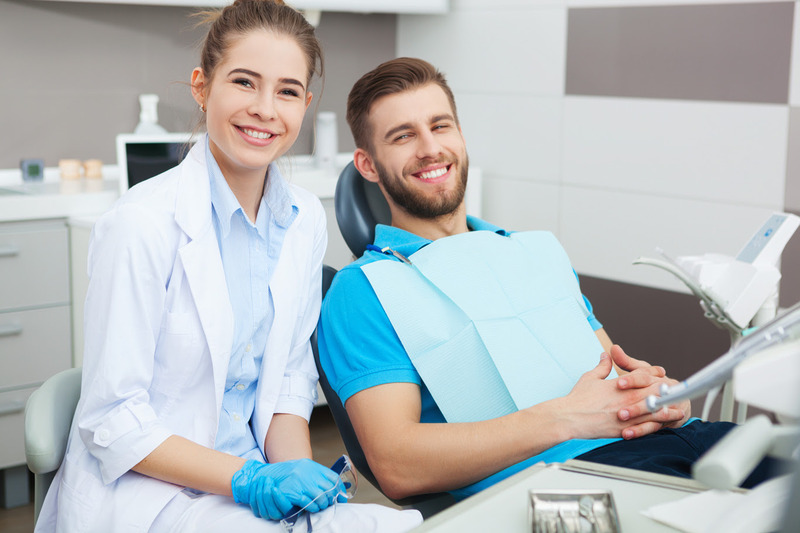 Regular dental visit is crucial because often we could detect dental diseases and problems earlier, and offer solution in time before it turns into something more complicated or more costly such as root canal treatment or extractions.We hope to see you regularly to provide professional oral health advice whenever it is necessary. We are Member Preferred Provider for: HCF, NIB, CBHS, Smile.com.au. We also accept all health funds, including but not limited to: Medibank, Bupa, AHM, Australian Unity, Frank, GMHBA, La Trobe, Peoplecare, Phoenix Health, Reserved Bank, St George, Transport Health, and more.